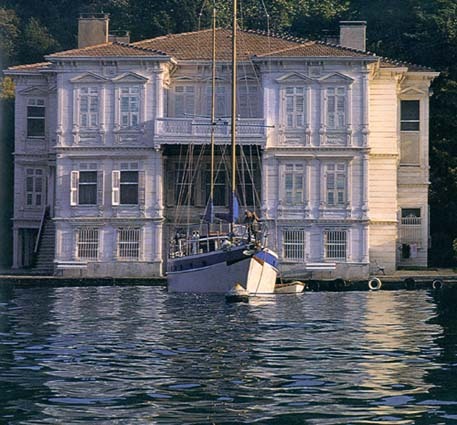 The Bosphorus is a strait some 30 km long, running in the general direction of north to south and varying greatly in width from about 700m at its narrowest to more than three and a half kilometers at its widest. 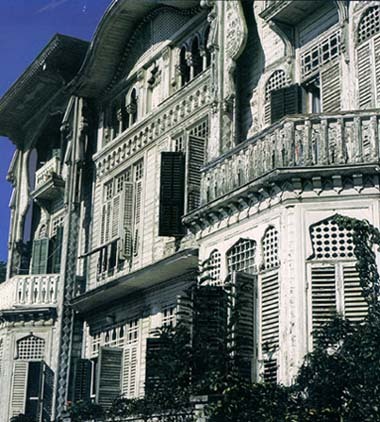 Its average depth (center) is 30-120m. 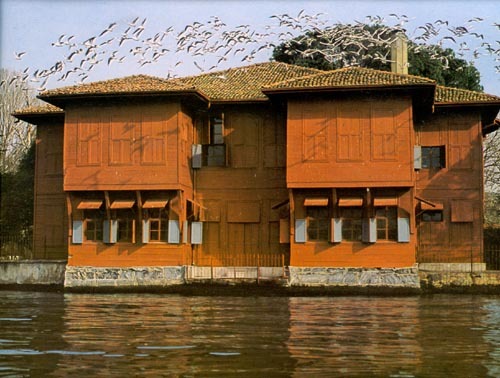 Known in Turkish as Boğaziçi (the Strait), it links the Black Sea with the Marmara Sea and, with the Dardanelles (in Çanakkale), separates Europe from Asia. 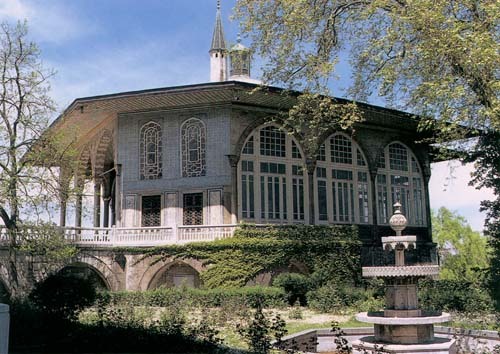 With the shores rising to heights up to 200m, lined with palaces, ruins, villages, and gardens, the Bosphorus is one of the most beautiful stretches of scenery in Turkey. 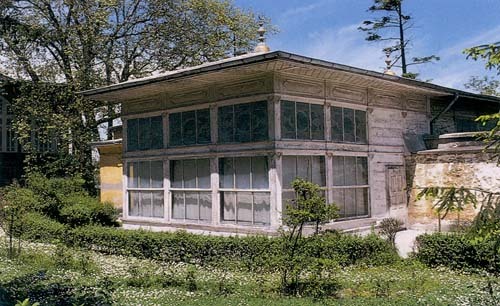 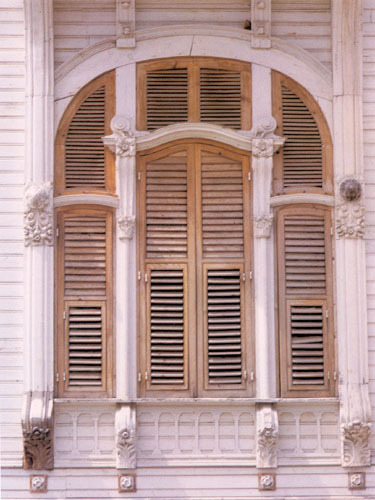 Along with the Ottoman summer palace “Köşk”s, people can also see many of the old and beautiful Ottoman wooden seaside mansions, called “Yalı”. 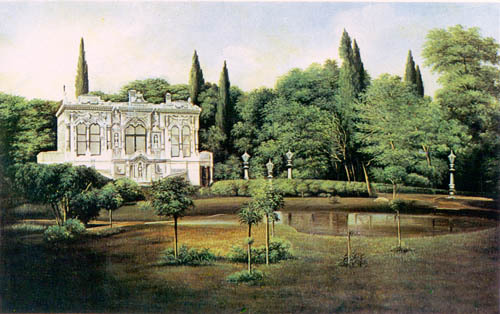 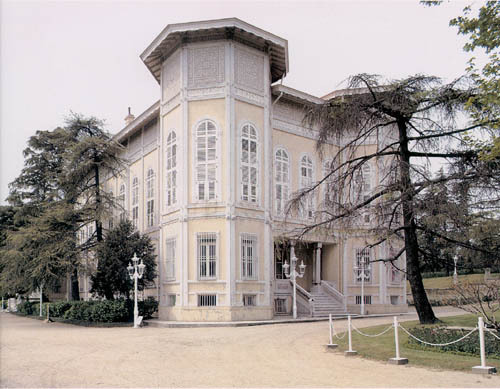 The yalı was originally intended as a summer house. 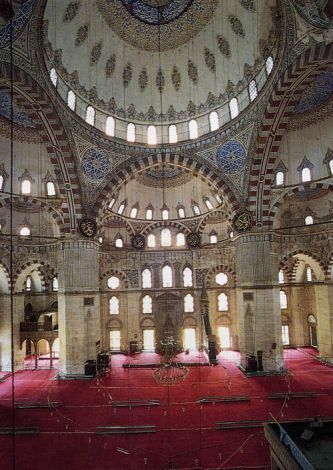 The central area has a wooden dome with spacious bays on three sides; a continuous row of low windows in these bays allow cool breezes to blow through and offers views of the Bosphorus in all directions.Yalı interiors are decorated with the exquisite and elaborate molding, and ceiling and walls painted with arabesques, geometrical designs and floral garlands in enchanting colours accented in gold. 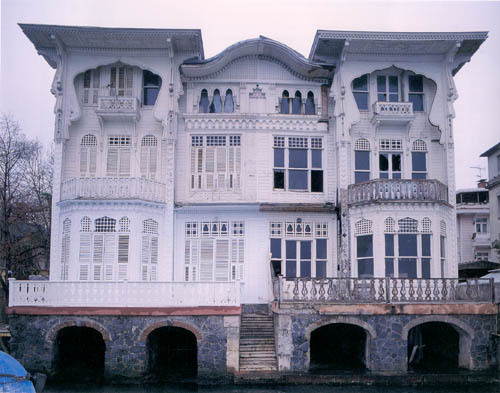 In the Bosphorus, the shore is adorned by many yalıs, most of them built in the 19th century. 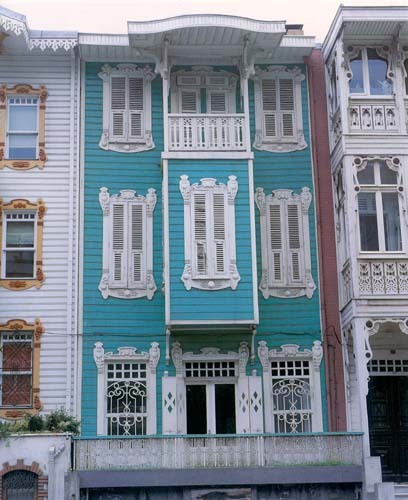 Some yalıs are very old and have a fascinating history with a series of owners. 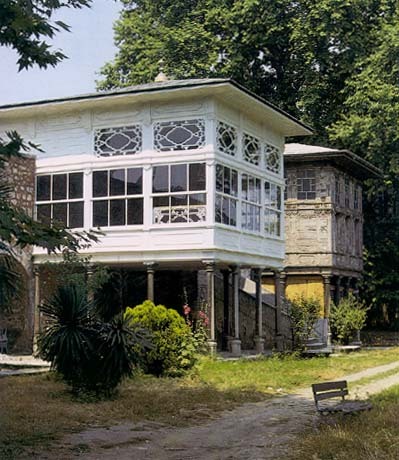 On the Asian side, the oldest yalı between Kanlıca and Anadolu hisarı is the red painted Köprülü Amcazade Hüseyin Pasha yalısı (1699). 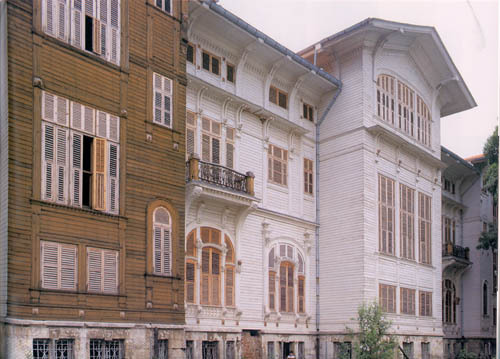 The oldest yalı on the European side is the Şerifler yalısı, built in 1782.